Fast Fashion: Can't get enough of unique jackets! 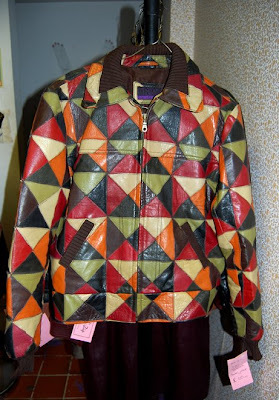 Can't get enough of unique jackets! This gem currently resides in 'The Rusty Zip' size small-medium and is priced at £60.